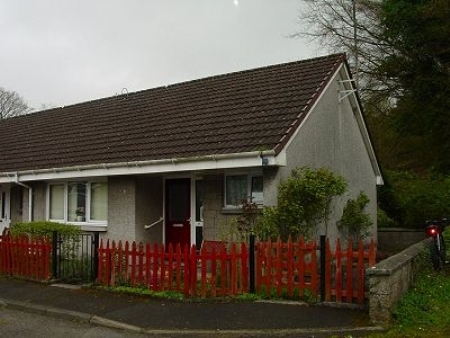 Spacious end terraced one bedroom bungalow conveniently situated within walking distance of the village centre and all local amenities. 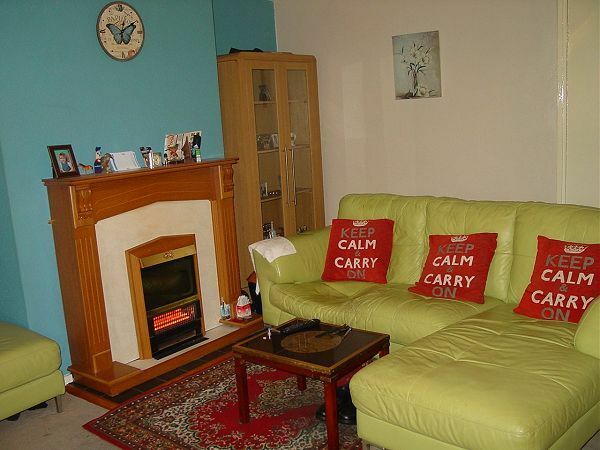 The property benefits from double glazing, electric storage heating and is in walk-in condition throughout. There is an easily maintained garden. 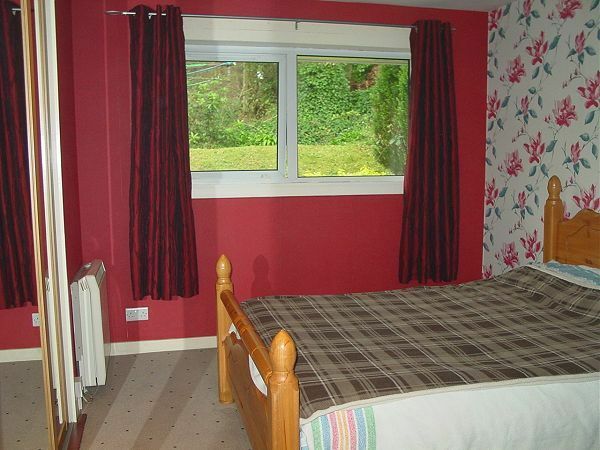 Accommodation comprises:- Hall. Lounge. Kitchen. Bedroom. Bathroom. UPVC entrance door with glazed side panel. Built-in shelved storage cupboard and large walk-in cupboard housing electric meters. Hatch to attic. Storage heater. West facing window overlooking front garden. Feature wooden fireplace with inset electric fire. Storage heater. Fitted with a range of wall and floor units with ample worksurfaces, tiled splashbacks and inset stainless steel single drainer sink. 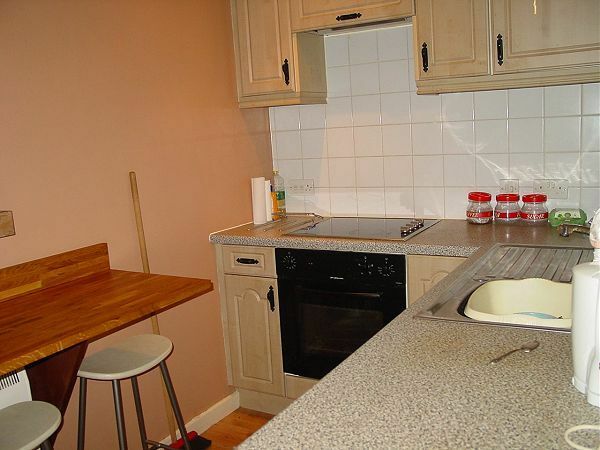 Built-in appliances include electric oven with electric hob and extractor fan above. Space and plumbing for washing machine. Fitted breakfast bar area. East facing window overlooking rear garden. Built in shelved and hanging wardrobes with mirrored sliding doors. Storage heater. Partially tiled bathroom fitted with a white suite comprising WC, wash hand basin with storage cupboard under and bath. Down lighting and panel heater. The easily maintained garden lies on three sides with the front garden laid to lawn with flowering shrubs. There is a terraced garden to the rear with mature shrubs and grass area. Neighbouring property has pedestrian access for wheelie bin. Mains supply of water and electricity. 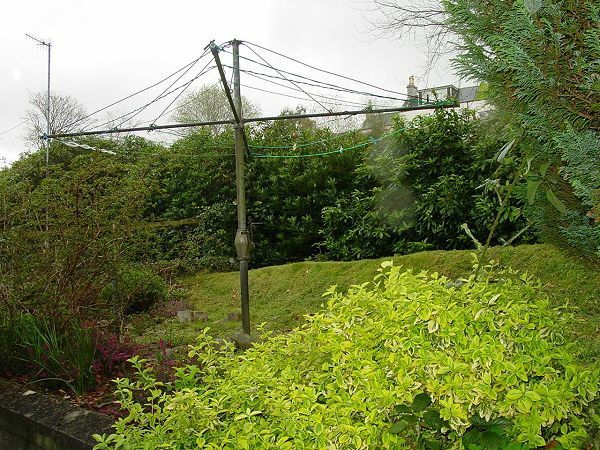 The property is connected to the mains drainage system. Electric storage heating. EPC = D.
This property is in Band A. 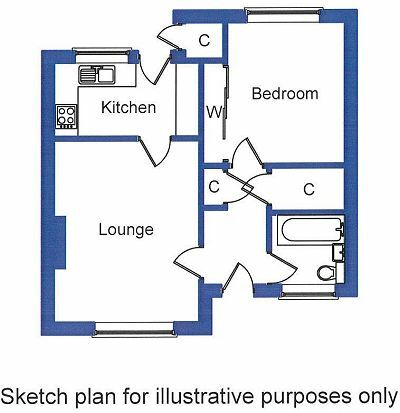 By arrangement with the Selling Agents on 01671 404100. Offers over £70,000 are anticipated and should be made to the Selling Agents.